Welcome to SMART ROOMS where we design and install home improvement solutions with a difference. Our range of products are low cost, energy-efficient, designed to complement the style of your property and fast to build. You get all the benefits of a building project without any of the associated drawbacks. 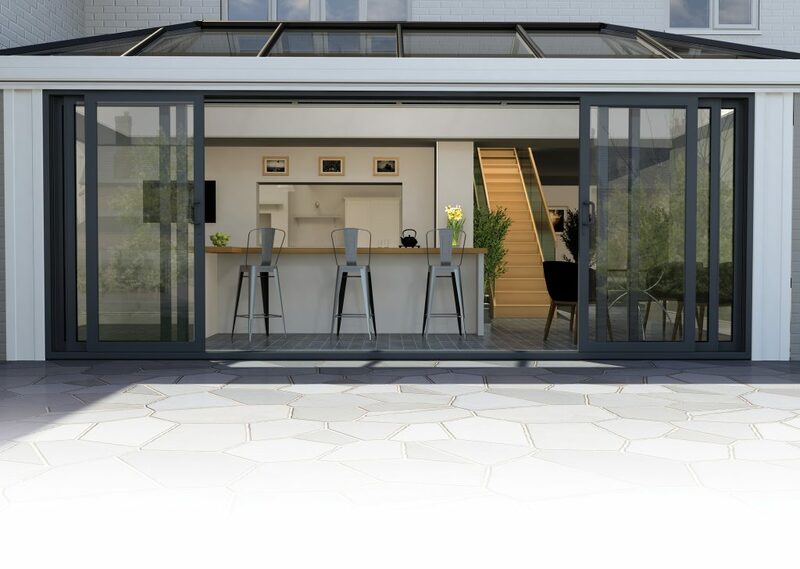 Hailed as ‘bridging the gap between extensions and conservatories’, SMART ROOMS provide the additional space you need and add considerable value to your home while minimising environmental impact and keeping disruption to a minimum. 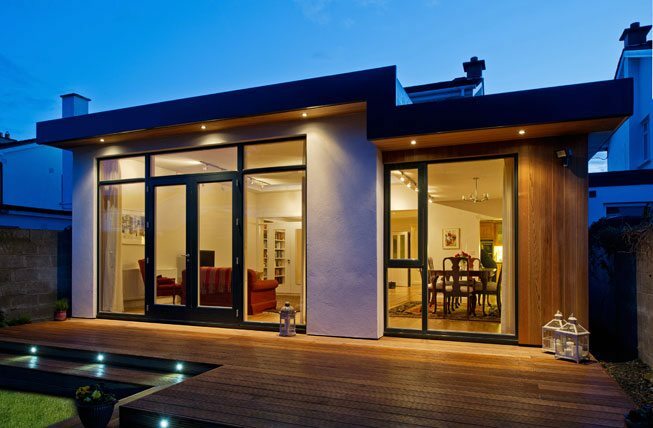 You might have been considering adding extra space to your home with an extension but the costs seem too high? 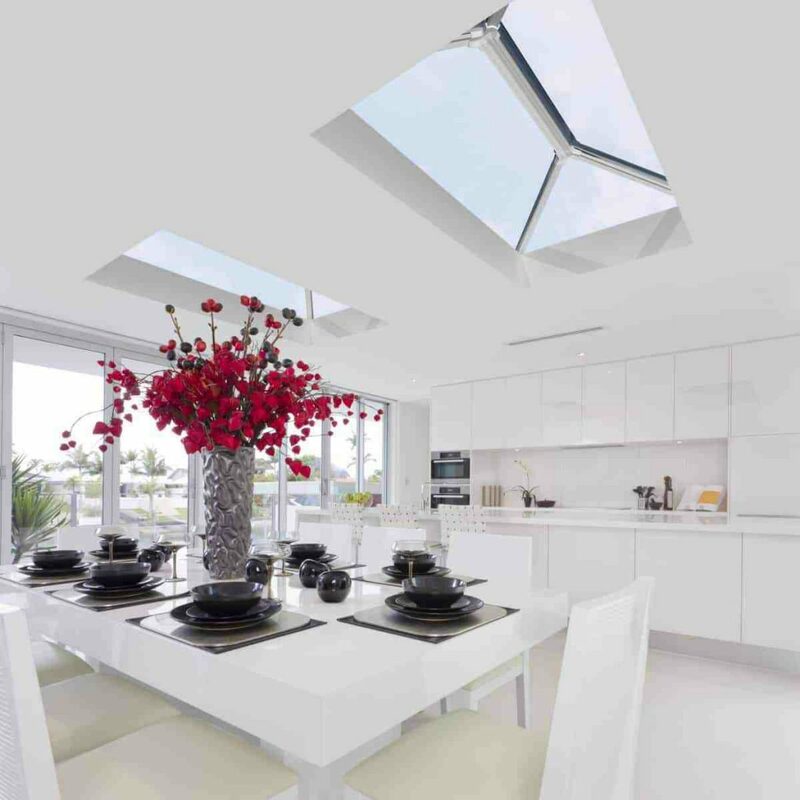 Maybe you have thought about a conservatory, but you’re not fond of the look of PVCu products? Perhaps you are keen to add more space but are reluctant because you are concerned about the impact caused to the environment by the materials used and energy-efficiency is an important consideration? Or possibly you have never taken the plunge because you just don’t relish the idea of your home being turned into a building site for months on end? The good news is that SMART ROOMS have a revolutionary answer. 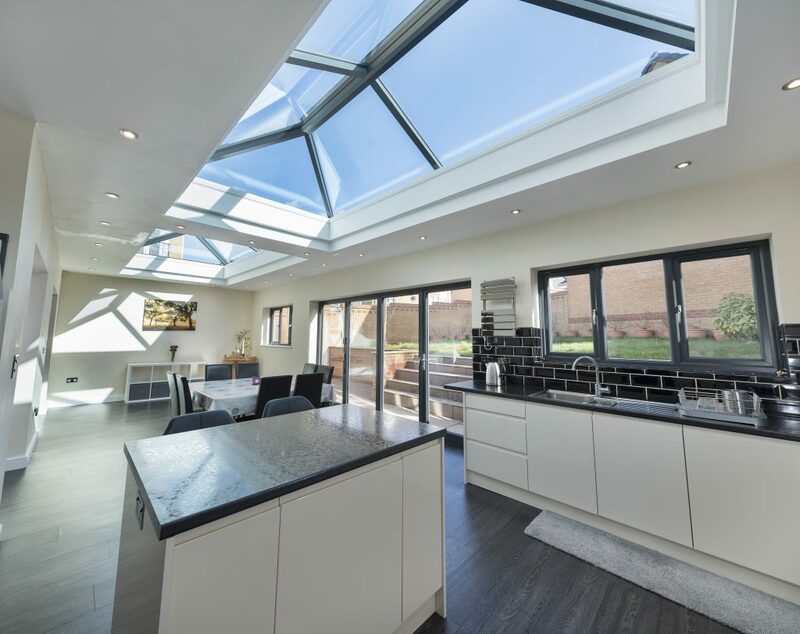 Just like other building companies or conservatory installers, we have a wide range of options to suit all property types. We will visit your property to discuss options, show you product examples and prepare designs based on your requirements. Once you have agreed your project particulars, we manufacture the elements to be used in the construction at our factory. These components are then delivered to the site ready for assembly, dramatically reducing the timescale of the build. We use SIPS in the manufacturing process. SIPS (Structural Insulated Panels) are an advanced construction material. Click below to get in touch with us to discuss your building plans. We’d love to hear from you! © 2019 Smart Rooms UK.